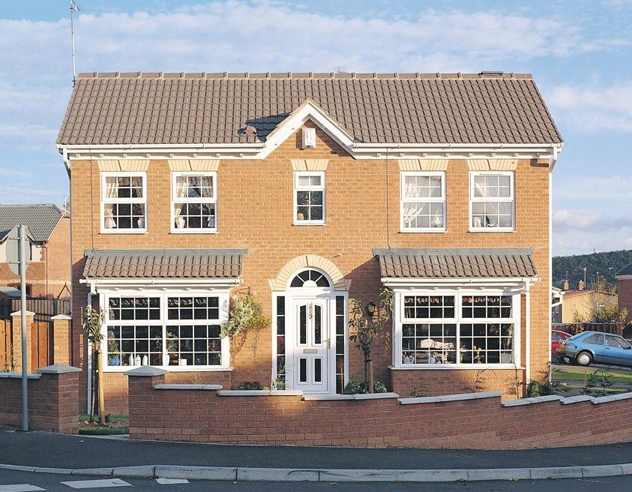 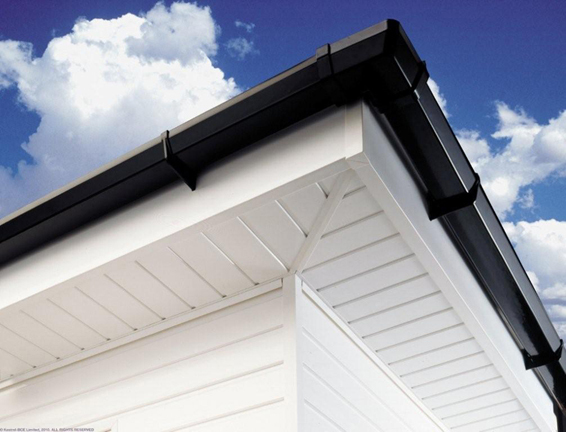 Kestrel PVC-u Roofline cladding and fascias are the ideal way to refurbish and protect your home. 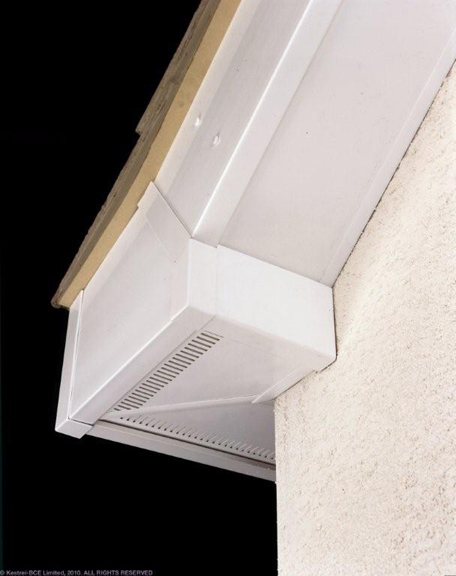 Strong, stylish and maintenance free, our products include a huge range of styles and colours that are guaranteed to protect your home for years to come. 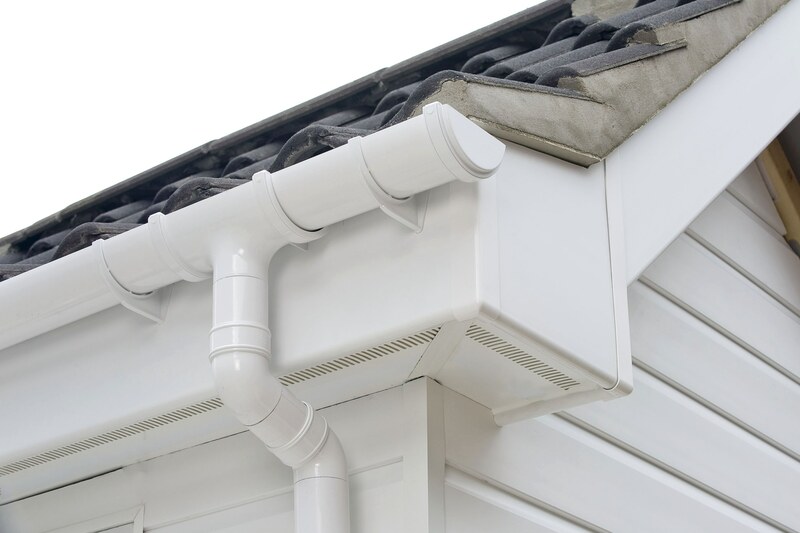 Kestrel PVC-u building products will never warp, crack, peel, flake or rot. 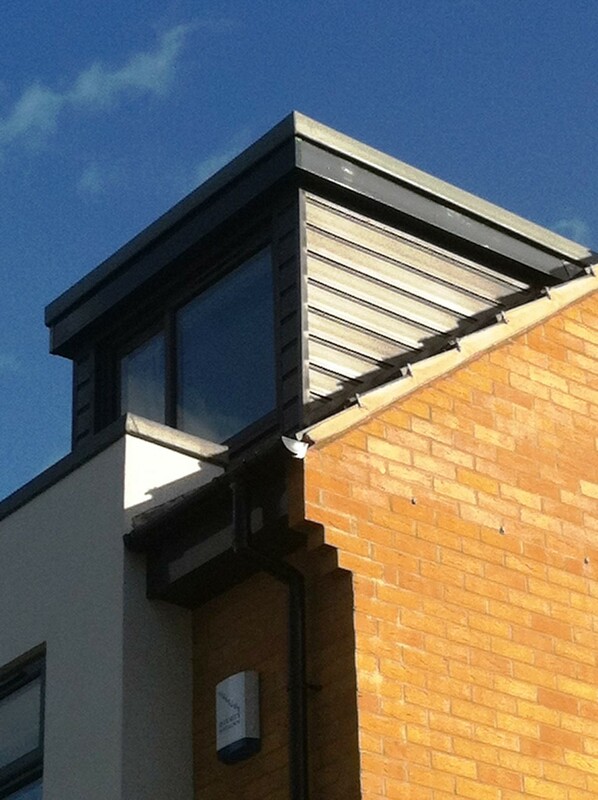 All problems previously associated with external timber are eliminated and you can rest assured that your home’s exterior fascias, soffits, bargeboards and PVC-u cladding will look great year after year.